We&apos;re an independent real estate agency. Proudly working with home buyers and home sellers for 20+ years in the Fargo-Moorhead area. 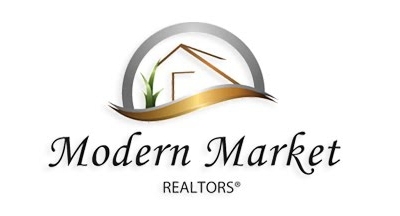 Modern Market Realtors has never charged a administrative fee or transaction fees to any home buyer or home seller." Represent home buyers and home sellers. We service the Fargo, Moorhead, West Fargo area of North Dakota and Minnesota. Modern Market Realtors really cares about every transaction and making every client as happy as possible. True professionals in Fargo-Moorhead. If your looking for a great team of realtors give them a try, you wont regret it.